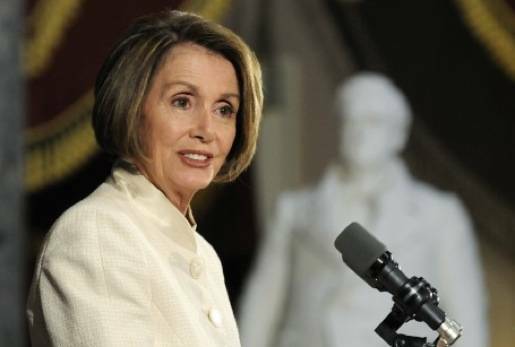 Minority Leader of the House Nancy Pelosi will be speaking in Denver and Boulder, CO today about women in business, the struggling economy, and her ideas for recovery. Pelosi will be joined by U.S. Rep. Diana DeGette, who represents Denver County, and the two will be speaking to several dozen prominent female business leaders. Later today, Pelosi will be a special guest speaker at a private Democrat fundraiser hosted by U.S. Rep. Jared Polis at the home of Dan Friedlander and Diane Rosenthal in Boulder. This event remains open to the public, and guests are asked to contribute $100, $250, or $1,000 to the Jared Polis Majority Fund 2012 for tickets.